A dark, deadly and dread-filled adventure well worth checking out. 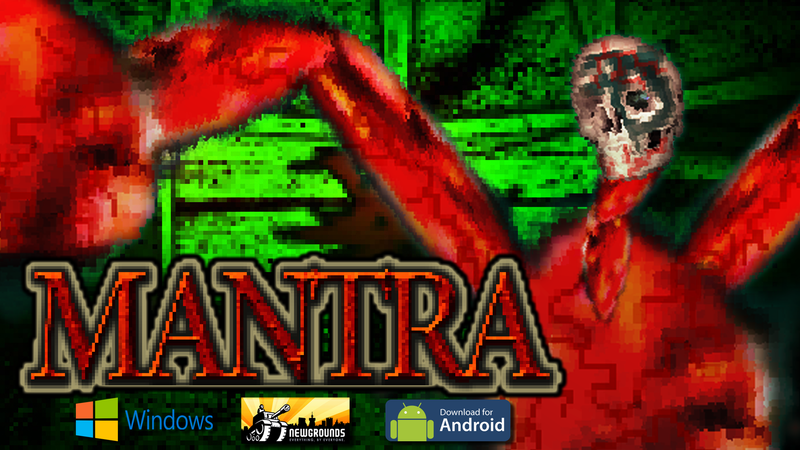 MANTRA is a episodic survival horror game meant to instill the mood of the classics. A pixel induced nightmare that is sure to have you at the edge of your seat. MANTRA is now available to play on browser and download for Windows & Android.